Your word is a lamp to my feet and a light to my path. 106 I have sworn an oath and confirmed it, to keep your righteous rules. 107 I am severely afflicted; give me life, O Lord, according to your word! Pursue righteousness, godliness, faith, love, steadfastness, gentleness. 12 Fight the good fight of the faith. Take hold of the eternal life to which you were called and about which you made the good confession in the presence of many witnesses. 20 O Timothy, guard the deposit entrusted to you. Avoid the irreverent babble and contradictions of what is falsely called “knowledge,” 21 for by professing it some have swerved from the faith. Grace be with you. The pursuit of understanding through physical means creates contradictions. The self-contradictory belief that Spirit is finite as well as infinite has darkened all history. In divine Science, Spirit, as a proper noun, is the name of the Supreme Being. It means quantity and quality, and applies exclusively to God. The modifying derivatives of the word spirit refer only to quality, not to God. We are not God, Spirit, but are spiritual. 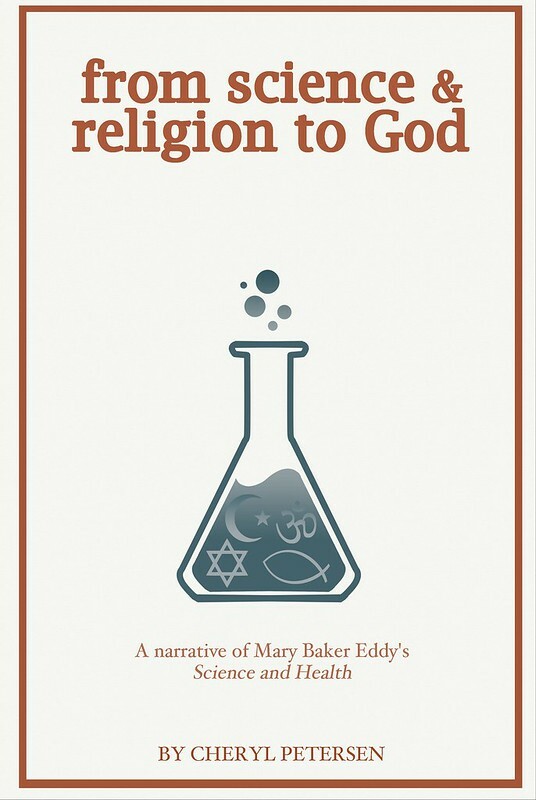 Christian Science is sometimes disapproved of because it claims God as the only absolute Life and Soul, and person to be God’s idea—that is, Spirit’s image. However, Scriptures confirm the claim, saying that God created “man” (a generic term for person given in many Bible versions), “in our image, in our likeness.” Is it sacrilegious to theorize that God’s likeness is not found in fleshly beings, sinful, sick, and dying? In reality, the person referred to as God’s image represents the normal, healthful, and sinless condition of individuals in divine Science. 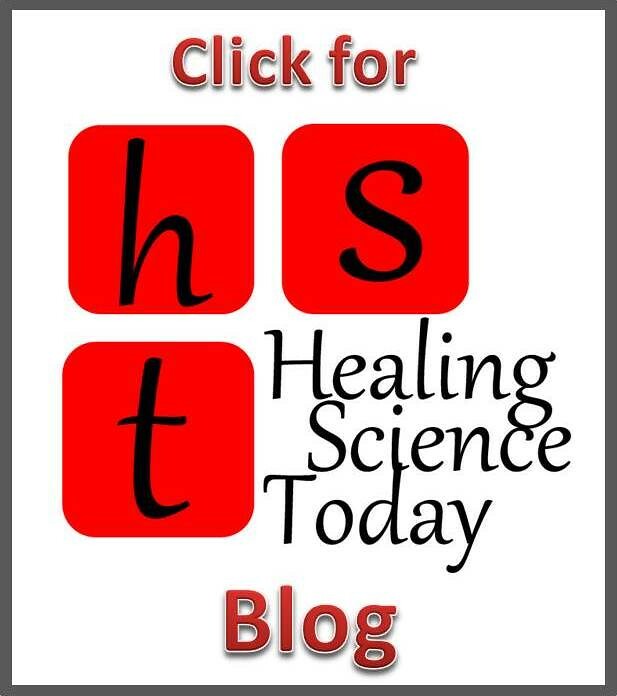 Were it more fully understood that Truth heals and error causes disease, maybe opponents of a demonstrable Science would mercifully withhold their harmful misrepresentations. Answer. Error is the claim that pleasure, pain, intelligence, substance, and life, are existent in what we call matter, human mortal mind or body. Error is not Mind and is not one of Mind’s forces. Error is the contradiction of Truth. Error is a belief without understanding. Error is unreal because untrue. Error is that which seems to be and is not. If error were true, its truth would be error and we should have a self-evident absurdity—namely, erroneous truth. If an erroneous truth was real, there would be no such thing as Truth. Human mind. Mortal mind; nothing claiming to be something, for Mind is immortal; mythology; error generating other errors; a suppositional material perception, alias the belief that sensation is in matter, whereas matter is sensation-less; the unreliable conviction that life, substance, and intelligence are in and of measurable divisible energy; that which contradicts Spirit, and therefore contradicts God, good; a false perception that life has a beginning and therefore an end; the limited knowledge that person is the offspring of human beings; the thinking that there can be more than one creator; idolatry; the subjective states of error; speculative perceptions; that which neither exists in Science nor can be recognized by spiritual sense; sin; sickness; death. Human mind and divine Mind are opposites. One is contrary to the other in its very nature and essence, consequently, they both can’t be real. Only by understanding that there is but one power—not two powers—are scientific and logical conclusions reached. We must continue to admit that spiritual intelligence is apart from mortal beings and measurable energy. Spiritual intelligence is expressing and controlling the universe. Spiritual intelligence is synonymous with the eternal Mind or divine Principle, Love. Matter. Localized forces; mindlessness; mythology; mortality; another name for human mortal mind; illusion; life resulting in death, and death in life; sensation in the insensitive; mind originating from dust; the reverse of Truth; the contradiction of Spirit; negative attitudes; the opposite of God; that of which immortal Mind takes no cognizance; that which human mind sees, feels, hears, tastes, and smells only in belief. The word belief, translated from the Hebrew and Greek differs somewhat in meaning from the English verb believe. The biblical word believe is defined as: to be faithful, trustworthy, reliable, firm, entrusted. It’s significant to keep this discrepancy in mind when reading Scripture, otherwise it may appear as though Scripture is approving and endorsing a belief system, when it actually is enforcing the necessity of understanding. Faith, not advanced to understanding, can cooperate with the trained thinking that time and medication produce a healing effect. The result relieves fear and changes the experience of disease to an experience of health. Blind faith removes bodily ailments for a season. Hypnotism changes one problem into new and more difficult forms of problems. The Science of Mind must come to the rescue and work a radical cure, and we then understand the process. The great fact remains that evil is not mind. Evil has no power, no intelligence, for God is good and therefore good is limitless, is All. Genuine faith relies on an understood Principle. An understood Principle releases people from problems, and reveals the self-perpetuating and harmonious phases of everything. These teachings are confirmed by healing. When, on the strength of these instructions, you are able to banish a severe illness, the cure shows that you understand this teaching and therefore you receive the blessing of Truth. The habitual struggle to improve continually is unceasing prayer. Its motives are manifest in blessings, even if not acknowledge in audible words, they confirm our worthiness to experience divine Love. 29 But he, desiring to justify himself, said to Jesus, “And who is my neighbor?” 30 Jesus replied, “A man was going down from Jerusalem to Jericho, and he fell among robbers, who stripped him and beat him and departed, leaving him half dead. 31 Now by chance a priest was going down that road, and when he saw him he passed by on the other side. 32 So likewise a Levite, when he came to the place and saw him, passed by on the other side. 33 But a Samaritan, as he journeyed, came to where he was, and when he saw him, he had compassion. 34 He went to him and bound up his wounds, pouring on oil and wine. Then he set him on his own animal and brought him to an inn and took care of him. 35 And the next day he took out two denarii and gave them to the innkeeper, saying, ‘Take care of him, and whatever more you spend, I will repay you when I come back. Repression, torture, dictatorship, intolerance, and bloodshed, wherever found, arise from the belief that the infinite is formed after the paradigm of human personalities, passions, and urges. Nations owe their untrustworthy governments to their prevalent misconceptions of God. The tribal Yahweh was a man-projected God, liable to wrath, repentance, and human moodiness. The Christian Science God is unchanging, universal, eternal, divine Love, a God who does not cause evil, disease or death. The progress of truth confirms its claims and Jesus confirmed his words by his works. His healing power evoked denial, ingratitude, and betrayal, arising from an ignorance of spiritual being. The commitment of thought to an honest achievement makes the achievement possible. Exceptions only confirm this rule, proving that failure is occasioned by a strong faith in failure. When being is understood, Life will be recognized as not material or finite but as infinite—as God, universal good—and the belief that life or mind was ever in a finite form, or that good is in evil, will vanish. Then it will be understood that Spirit never entered matter and therefore never came from unconscious elements. When advanced to spiritual being and the understanding of God, we can no longer commune with limited conditions or return to an outgrown state, just as a frog can’t return to a tadpole. Spiritual advancement matures into the already established view of individual consciousness, characterized by the divine Spirit as idea, not a physical unit. Question. What are the requirements of the Science of Soul? Answer. The first requirement of this Science is, “You shall have no other gods before me.” This me is Spirit. Therefore, the command means this: You shall have no intelligence, no life, no substance, no truth, and no love, except the unlimited. The second command, you shall “love your neighbor as yourself” is like the first. 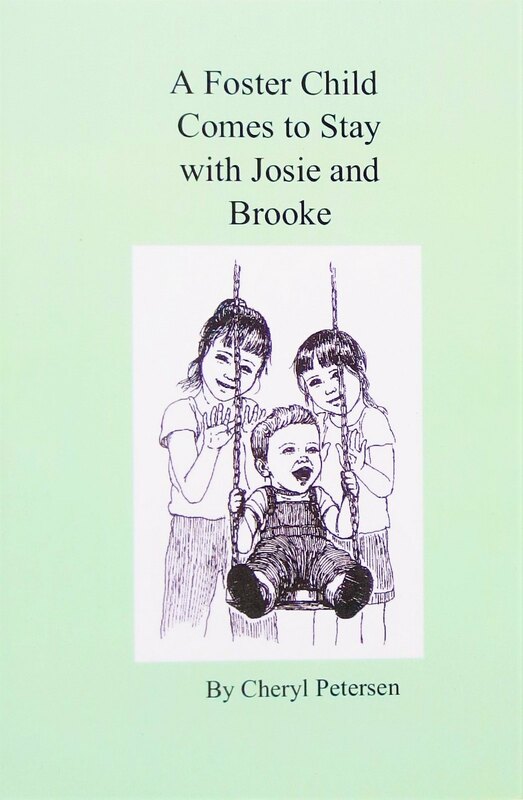 ** Text from 21st Century Science and Health, 6th edition, copyrighted by Cheryl Petersen. This entry was posted in Bible Lessons, Christian Science and tagged how to witness, what is faith, when to say yes. Bookmark the permalink. 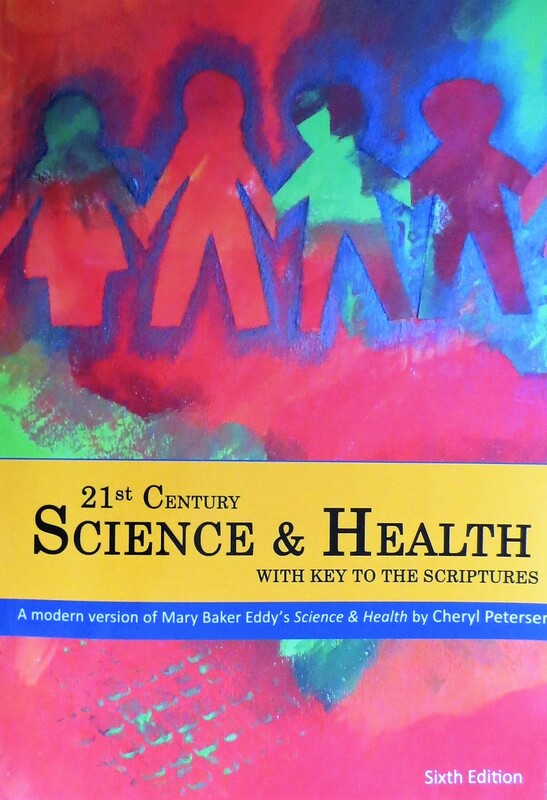 A briefer narrative of Mary Baker Eddy's "Science and Health"